Blog sponsorships are a popular topic within the blogging community, and for good reason. When you spend hours each day writing posts, answering emails, and replying to comments, it only seems natural that you would try to find ways to monetize your efforts. For many bloggers, compensation comes through offering sidebar ad space and for others it comes through entire blog posts that highlight a paid sponsor. The internet, especially Pinterest, is full of blog posts on why you should accept sponsors, when you should accept sponsors, how much you should charge, how may sponsors you should accept, and so on. Elle & Company's readership has been growing quickly since October, and the opportunity to accept sponsors has come up on many occasions. I've put a lot of time and thought into this subject, and I keep coming back to the same conclusion: sponsorships aren't a good fit for this blog. Today I'm sharing the main 4 reasons why. 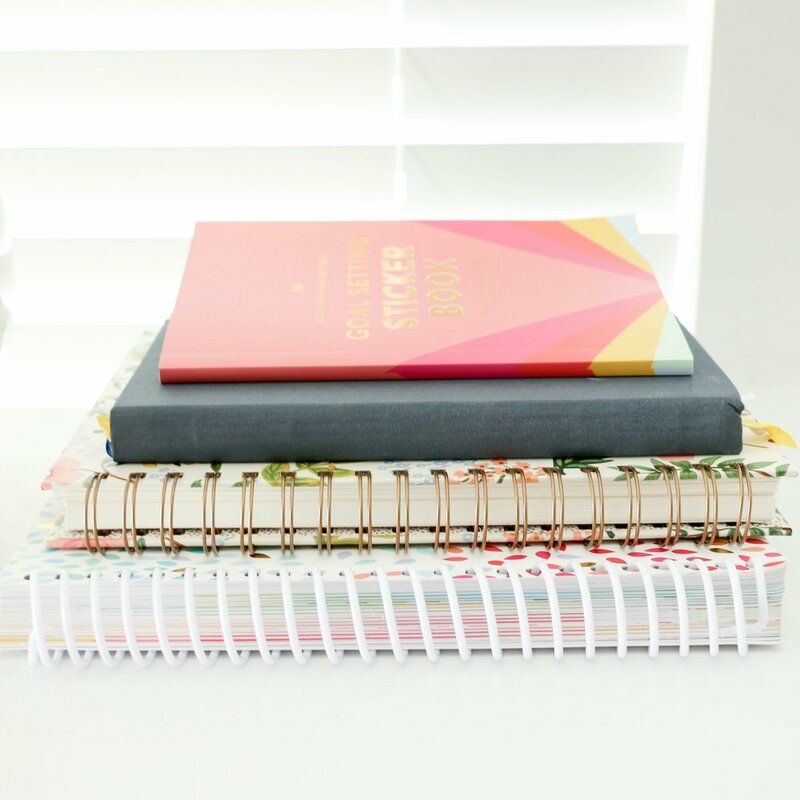 My goal for the Elle & Company blog is to make it a design, business, and blogging resource. Each post I write is geared toward this purpose, whether it highlights a mistake I've made in entrepreneurship, showcases a long list of ideas for blog content, or displays a recent design project I've worked on. This blog wasn't created with the intention to make money from blogging through sponsorships; it was created to share what I've learned (and continue to learn) about this industry and drive traffic to the facets of my business that I do profit from: the Library and my design services. By adding sponsors, I would be running the risk of altering my current mission by mixing in content and visuals that don't belong to me, benefit my readers, or highlight my business. Allowing paid content has the potential to change the mission of my blog from being centered around my readers to being centered around my sponsors. Sponsorships take time, and not just time to upload ads or highlight sponsors in a post. It takes time to think through sponsorship offerings, options, and methods. 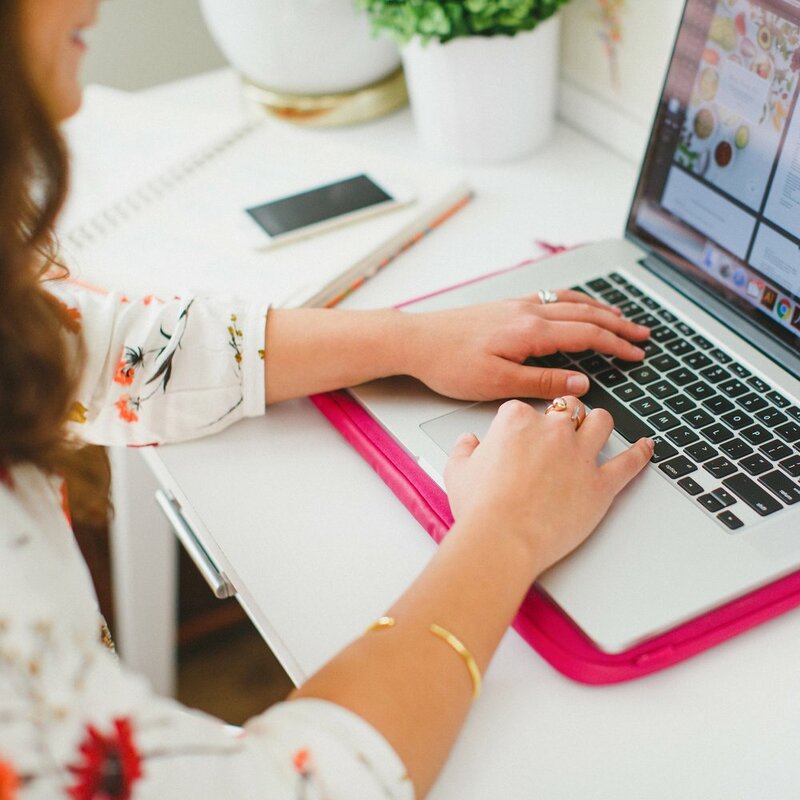 It takes time to gather statistics and put together a media kit to show other bloggers and business owners who are interested in becoming a sponsor for your blog. And it takes time to stay in communication with sponsors, answering emails and keeping track of their payments. Instead of pouring hours into sponsorships, my time could be better compensated by working on design projects and focusing on areas of my business that bring in a higher profit. Trust is a huge part of building a loyal blog audience. When I give recommendations and highlight other bloggers, entrepreneurs, and designers, I want Elle & Company readers to trust my suggestions and know that they aren't influenced by money. My goal is to share unbiased content that benefits my readers and post about other blogs and businesses because I want to, not because I have to. And having been on the receiving end of thoughtful reviews in the past, it means much more knowing that someone sees value in your work and wants to share it with others, regardless of being paid to promote it. Staying honest on the blog both builds trust with my readers and allows me to highlight designers, bloggers, and business owners because I see value in what they're doing, not because they're paying me to put in a good word. My business is very visual. As a designer who specializes in branding and web design, anything that I include on my site is a reflection of my aesthetic and design eye. Endorsing other blogs and businesses that have a different design aesthetic from my own has the potential to reflect negatively on my business. Even more than that, I love the look of a clean sidebar. Instead of taking up space on my site for paid ads, I find it more worthwhile to fill it with items that benefit my readers and highlight Elle & Company. Please note that this is my explanation for why I chose not to accept sponsors, not an attack on those who utilize blog sponsorships. Each blog is different, and it's important that each blogger makes intentional decisions that work best for their blog and business. As far as Elle & Company goes, this space will remain sponsor free. Sponsorships are not the only way that you can profit from blogging. How can you make money blogging without offering sponsorships? Stay tuned! I just might have a helpful post in the works for tomorrow. Do you offer blog sponsorships? Why or why not?